Consider our name for acquiring qualitative products in any quantity, safe and time-bound deliveries are what we ensure. 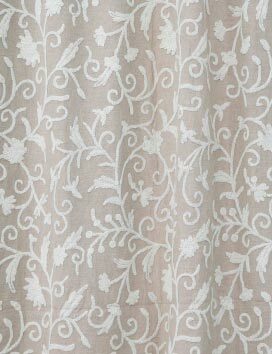 Now purchase Antimal Hand Embroidered Linen Crewel Curtain Fabric at highly affordable prices from us. We are its well-known supplier in the country.